These lovely costumes are very popular, no matter for cosplay or homeware, it would be attactive. And it’s also very soft and warm, is a very nice pajamas in winter! 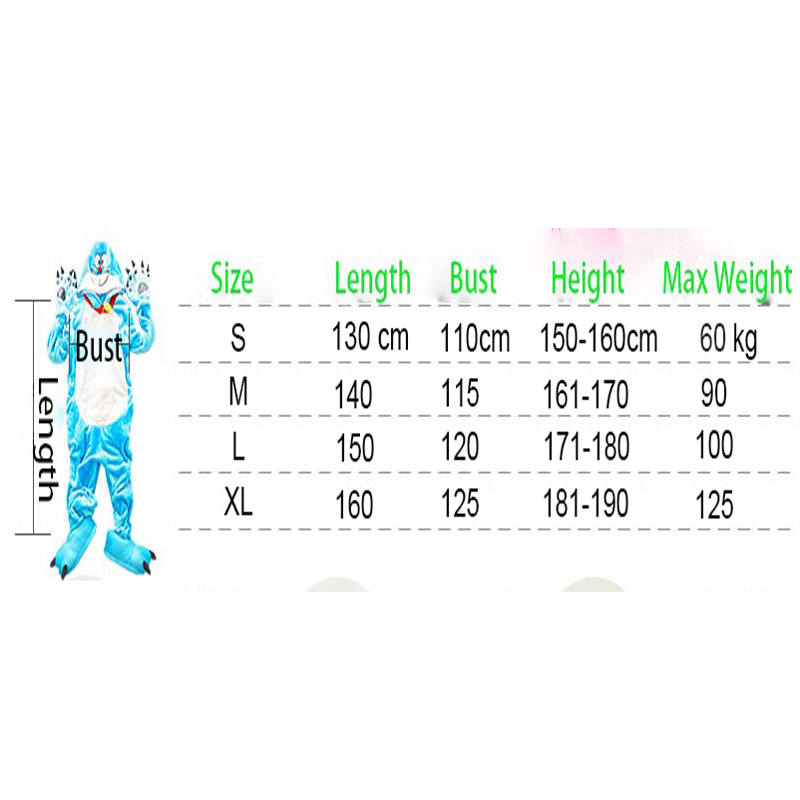 The size is unisex, so no matter you are male or female, you can wear it, it can use as couple pajamas.